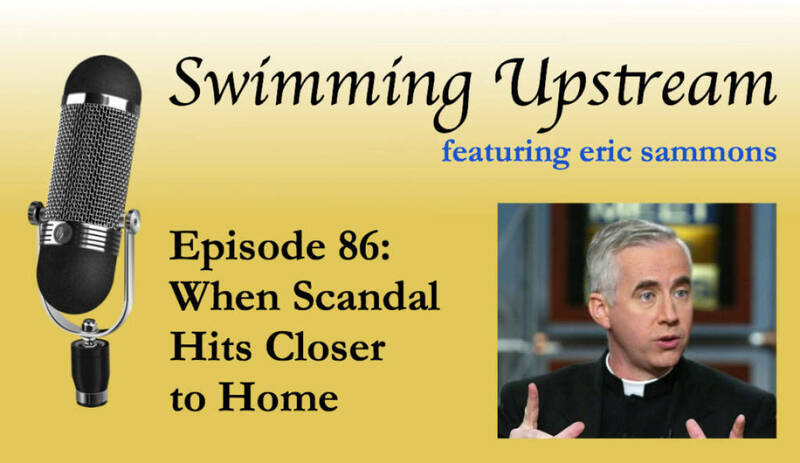 This week two institutions I admire—Opus Dei and the Franciscan University of Steubenville—were hit with separate scandals. This has led me to think about how we typically react to scandal and what our proper reaction should be. 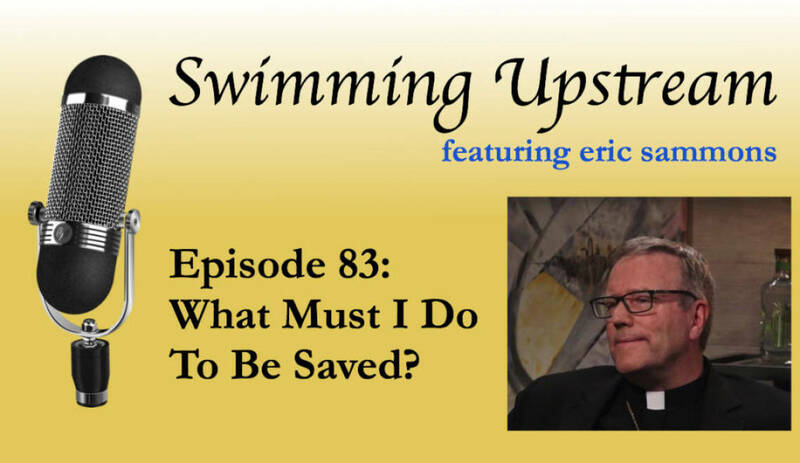 83: What Must I Do To Be Saved? 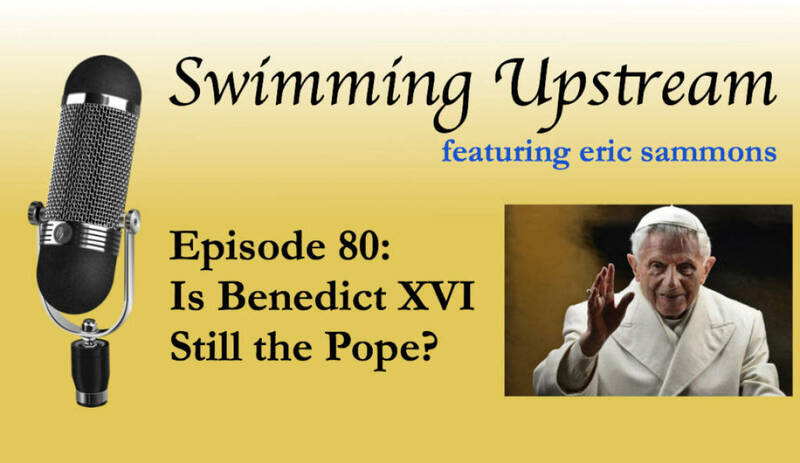 80: Is Benedict XVI Still the Pope? Discontent with Pope Francis has led some Catholics to suspect that perhaps he’s not the real pope. Instead “Pope Emeritus” Benedict XVI is still the true pope. 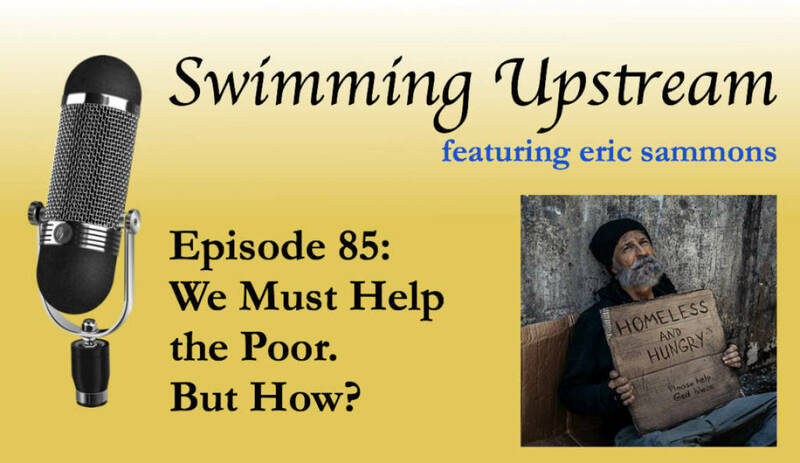 I look into this assertion in this episode of Swimming Upstream. 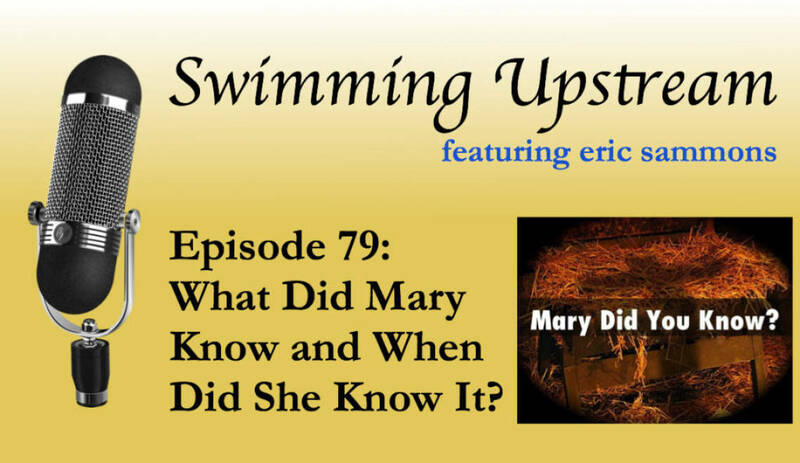 A popular song asks the question, “Mary, Did You Know?” Well, what did Mary know, and when did she know it? 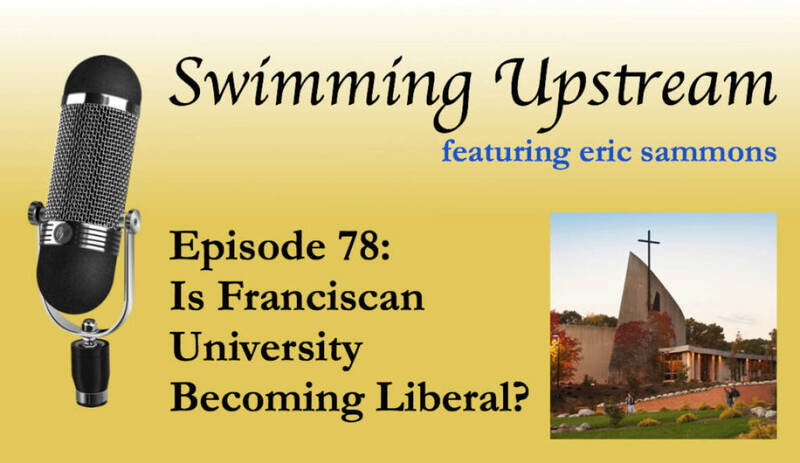 78: Is Franciscan University Becoming Liberal? 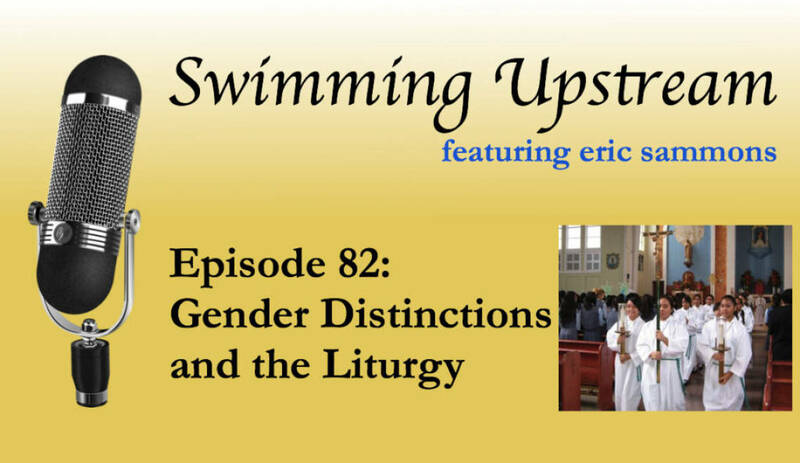 I address the allegations that Franciscan University is becoming “liberal”. 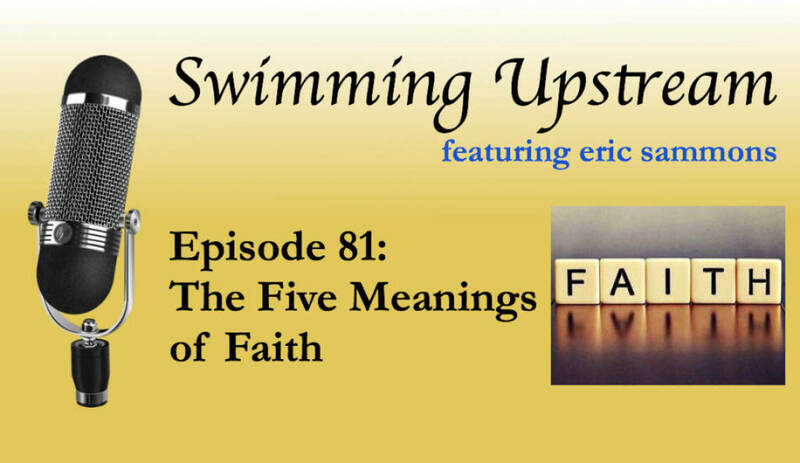 The Season of Advent is a wonderful time to grow spiritually. 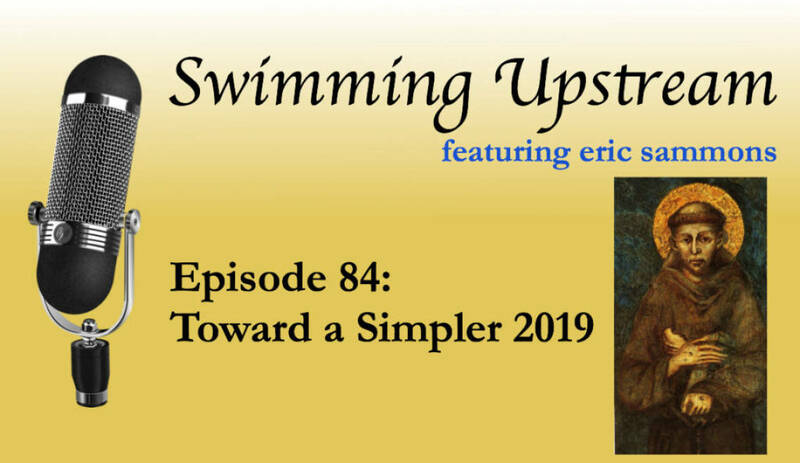 In this episode, I explain three traditional Advent devotions that can help your family prepare for the coming of the Christ Child this Advent. After years of struggling with health problems, I’ve finally found something that makes me feel better, have more energy, and lifts my brain fog: intermittent fasting. 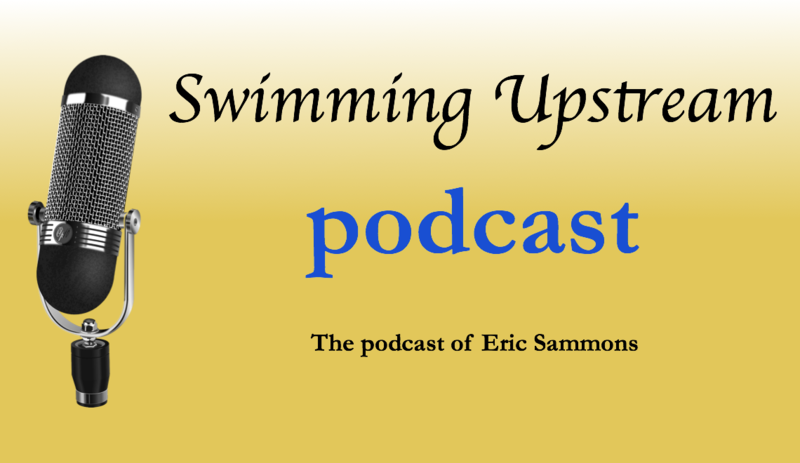 Read about how I came to embrace intermittent fasting here.